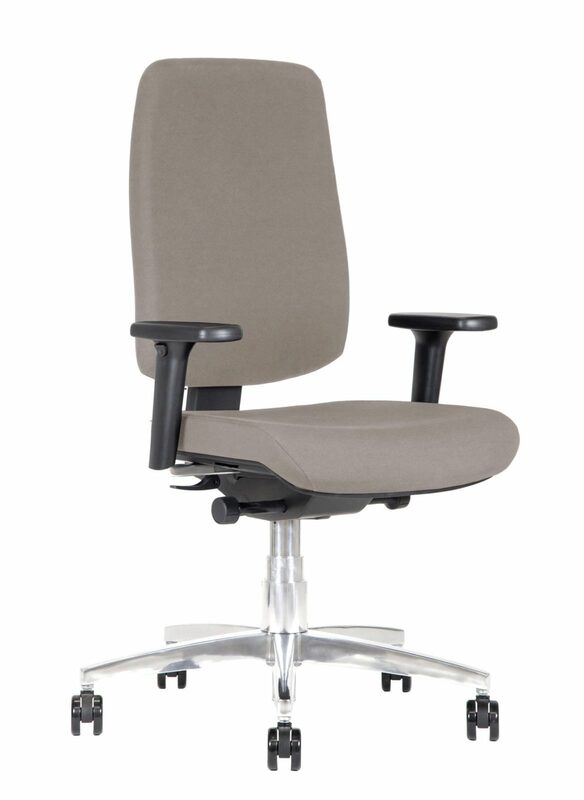 Kleos office chair BB131: a swivel task chair which is a synthesis of elegance and comfort for every workplace. 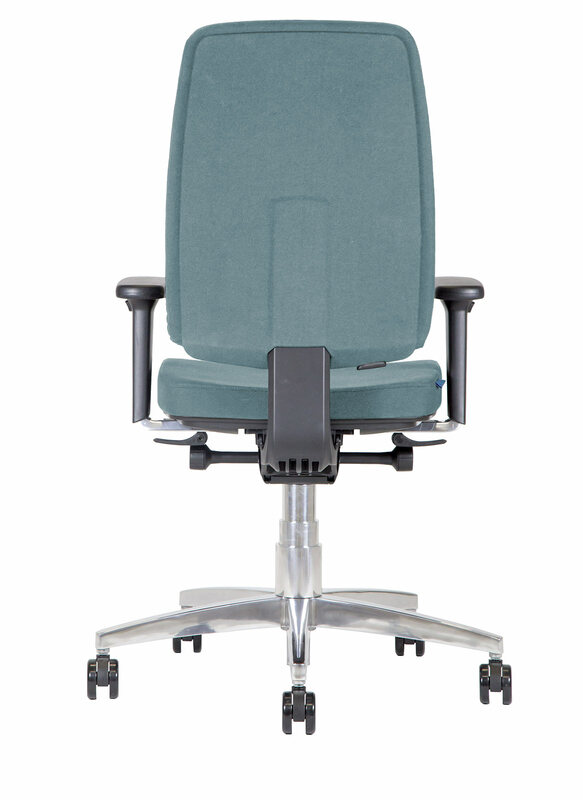 The movement of the backrest is connected to the seat according to a ratio of 4:1 tilt, and the counter pressure can be modified for this ergonomic chair, according to the weight of those who sit, from 45 to 120 kg. The office chair BB131 is adjustable in depth and 470 mm wide, made of high quality fabric. Also, the office chair BB131 boasts a definitely beautiful and comfortable seat and backrest, both made in high-density polyurethane foam cushions. 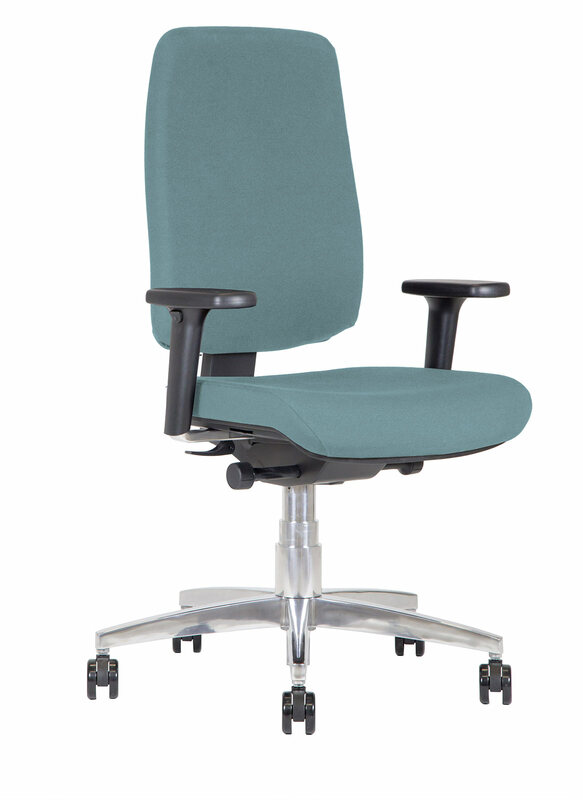 Furthermore, the rounded backrest, 560 mm high, is also adjustable in height and offers incorporated lumbar support. Need to say more? Yes, indeed: the back of the backrest is upholstered in fabric, the same color of the front and seat. Say goodbye to black, rigid shells on the back of your office chair. 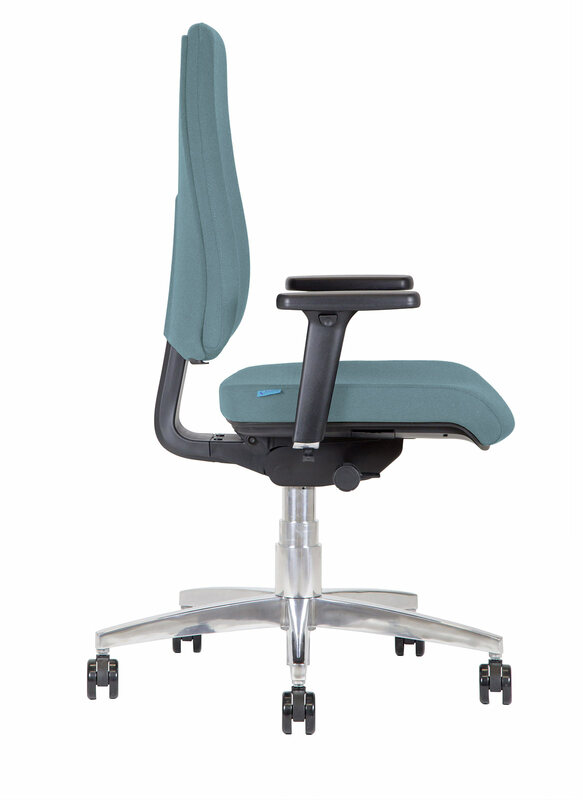 Finally, the height of the seat of the office chair BB131 can be changed from 400 mm to 520 mm. 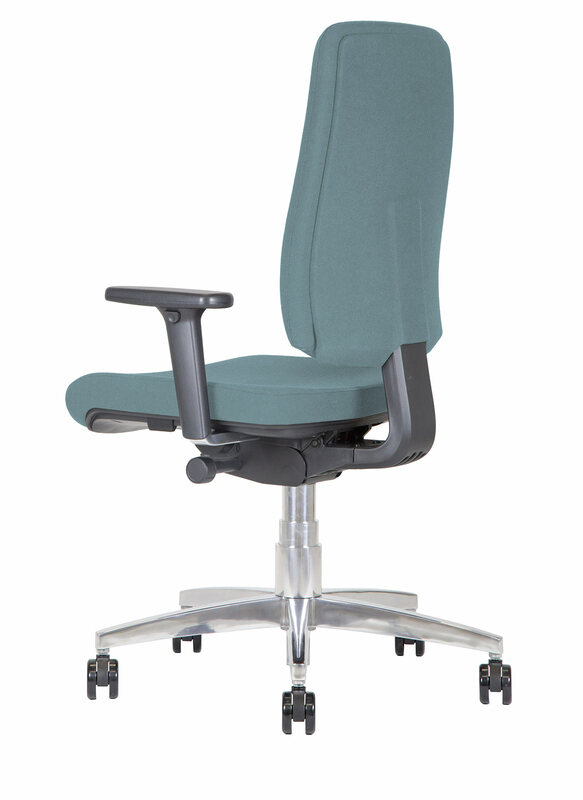 Plus, the armrests are adjustable in height and width, the support adjusts longitudinally and rotates for ±30°. 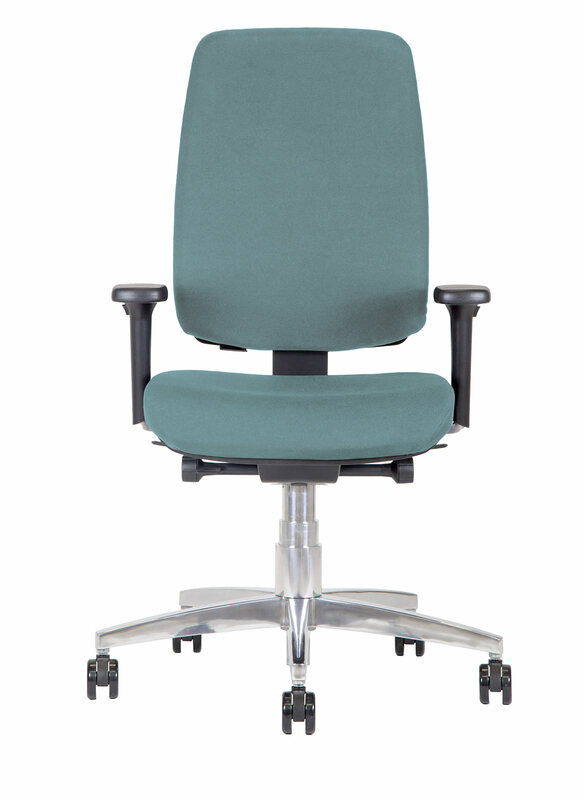 The office chairs BB131 Kleos are available 12 in different elegant colors of KleoTex Tecnosoft fabric: soft and velvety, an alcantara effect for maximum softness.